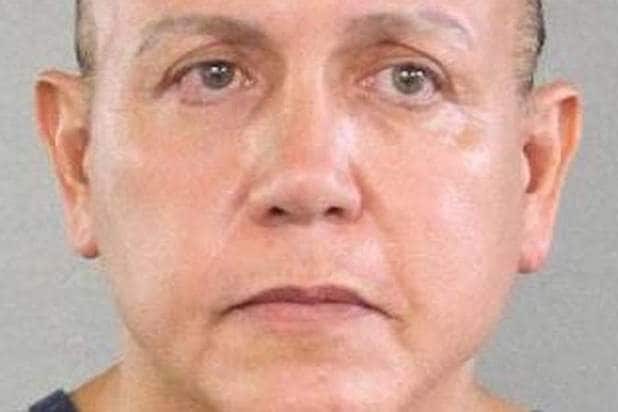 Cesar Sayoc Jr., a 56-year-old man from Florida, has been arrested in connection to a series of mail bombs sent to CNN and numerous prominent Democrats this week, according to multiple media reports. He faces up to 58 years in prison, the U.S. Attorney General said Friday. NBC was first to report the news of Sayoc’s arrest on Friday. Law enforcement officials identified the suspect as Sayoc to The New York Times. Sayoc is a registered Republican with a “lengthy criminal history,” according to the Times, including felony theft, drug and fraud charges, and for once threatening to use a bomb. Attorney General Jeff Sessions, during a Justice Department press conference Friday afternoon, said Sayoc was charged with five crimes: interstate transportation of an explosive; illegal mailing of an explosive; threats against former presidents; threatening interstate communications; and assaulting current, former federal officers. Sayoc faces up to 58 years in prison, according to Sessions. FBI Director Christopher Wray, during the same press conference, said Sayoc mailed 13 explosive devices. Wray said law enforcement officials used DNA attached to a package sent to Rep. Maxine Waters to identify Sayoc, using DNA obtained from a prior arrest in South Florida. Earlier Friday morning, The Miami Herald reported that the suspect was from Aventura, Florida, and the arrest was made at an AutoZone in Plantation at 801 S. State Road 7. CBS4 reported that a “loud explosion” was heard at the time of the arrest, possibly from an FBI flash bomb device, while live shots from a Local 10 news helicopter showed federal agents examining a white van that appeared to be covered in pro-Donald Trump and right wing stickers. The arrest caps a week-long manhunt after a dozen mail bombs were sent out to some of the nation’s top Democrats, including former president Barack Obama and ex-Secretary of State Hillary Clinton. On Wednesday, CNN also got a bomb resulting in the total evacuation of its New York headquarters. 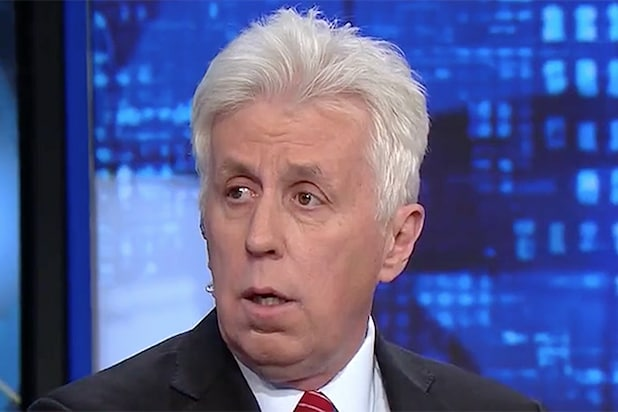 CNN chief Jeff Zucker pointed the finger directly at Trump after the attempted attack, condemning the White House for their frequent criticism of the network. “The president, and especially the White House press secretary, should understand their words matter,” said Zucker. “Thus far, they have shown no comprehension of that.” CNN media reporter Brian Stelter noted on air that all of the targets had been “criticized mercilessly by right-wing outlets” — a point he repeated in his newsletter Thursday evening.